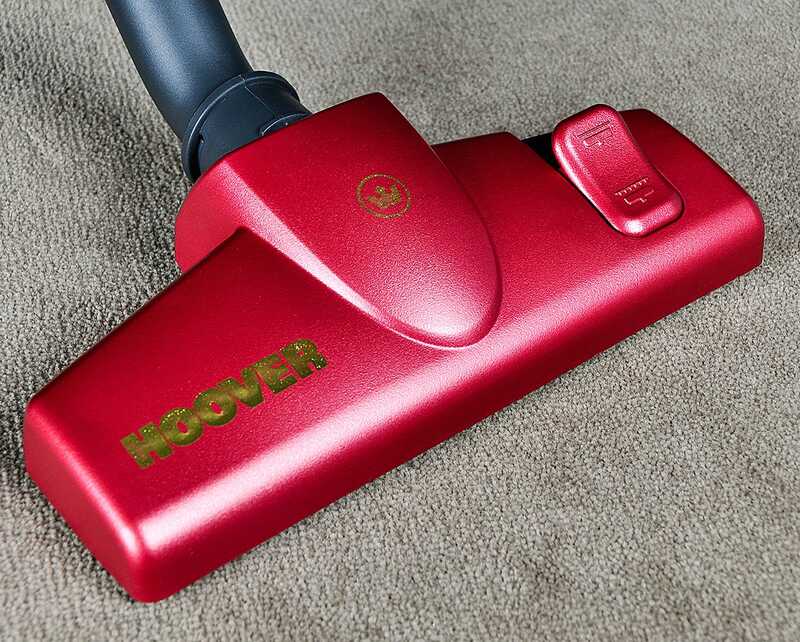 The Hoover Regal uses a premium self-propelling Powerhead to deeply clean your carpeted surfaces. 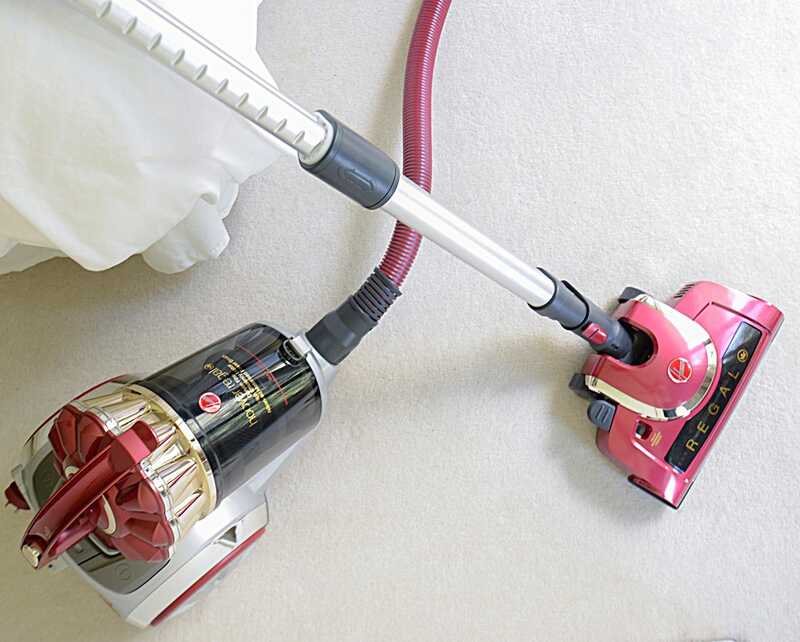 This makes vacuuming significantly easier, while simultaneously lifting your carpet fibres and removing deeply embedded dust and allergen triggers. 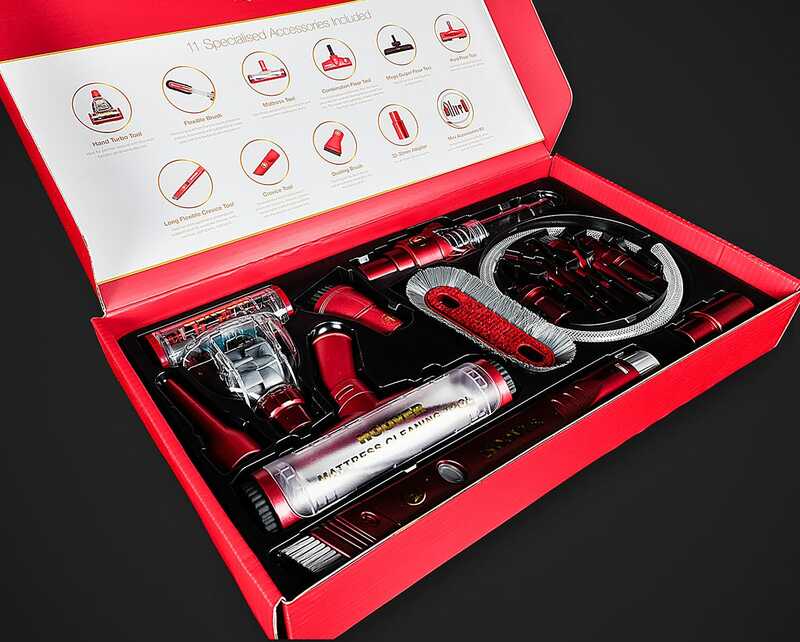 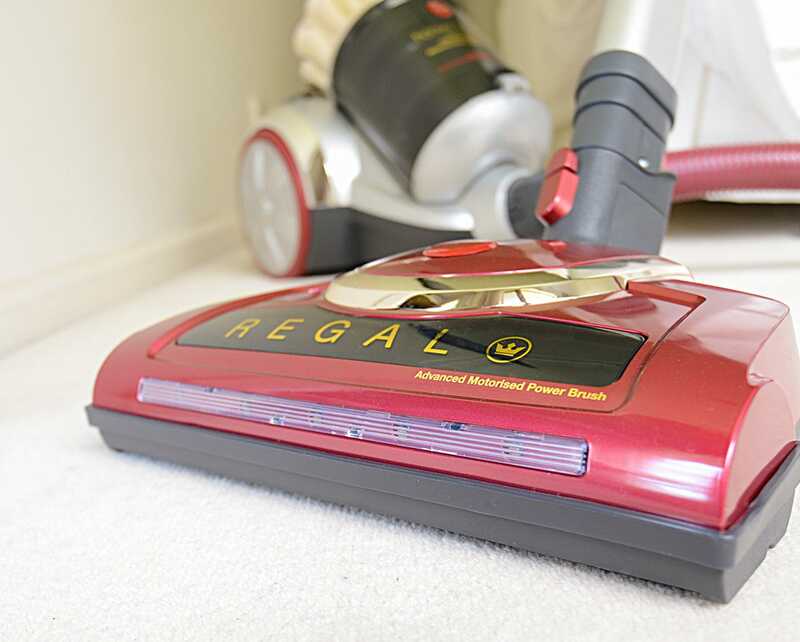 For complete floor-to-ceiling cleaning, the Regal includes a premium 11-piece Hoover accessory kit. 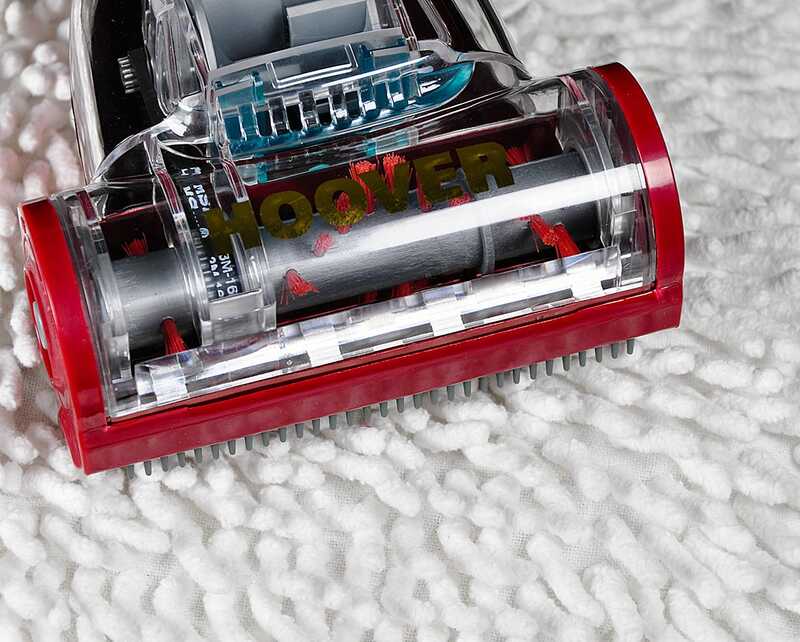 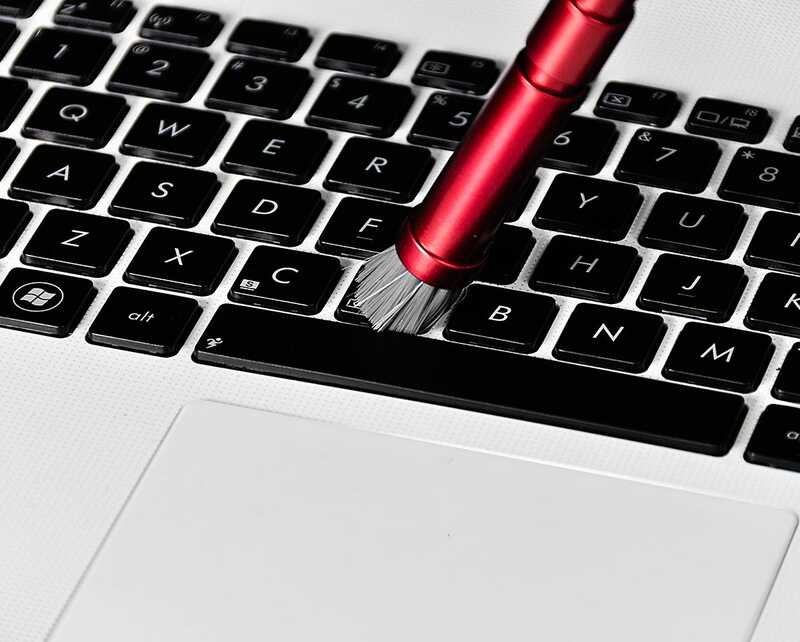 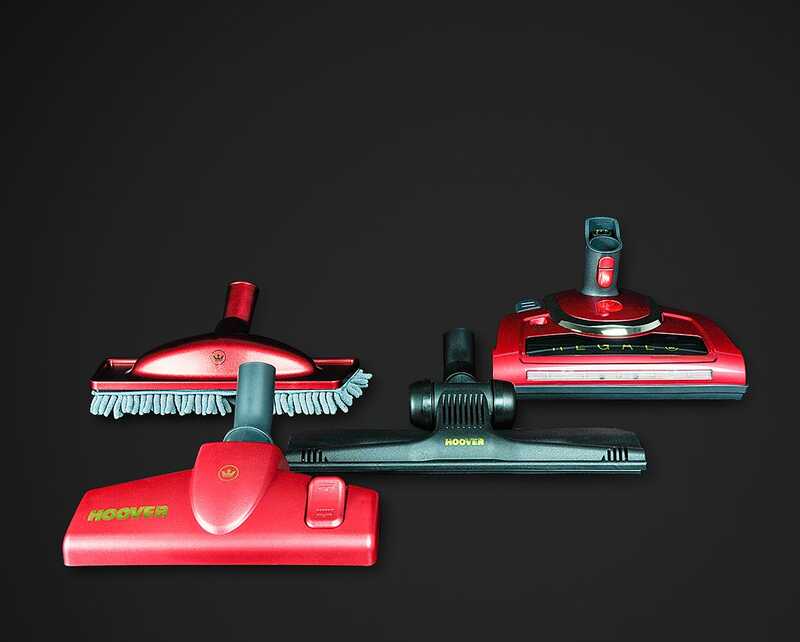 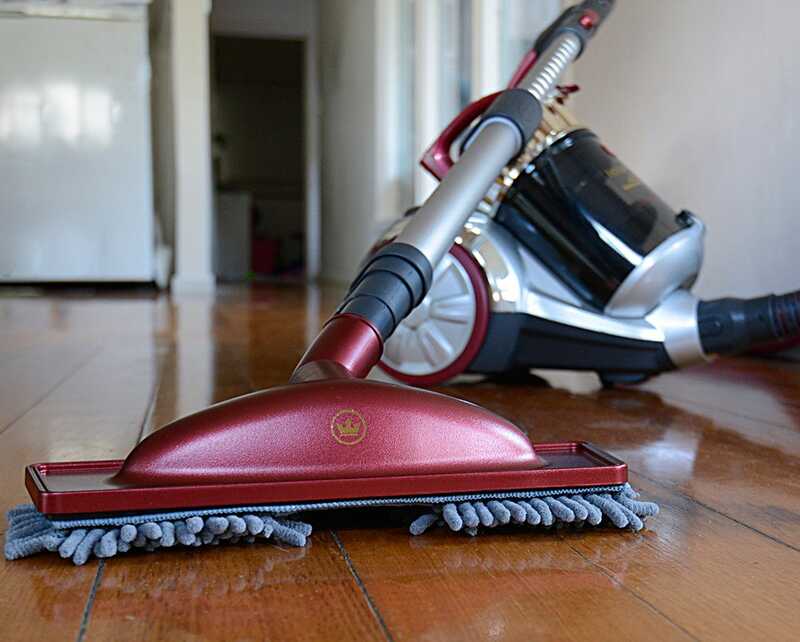 This allows you to clean carpeted floors, hard floors, furniture, bookcases, mattresses and much more! 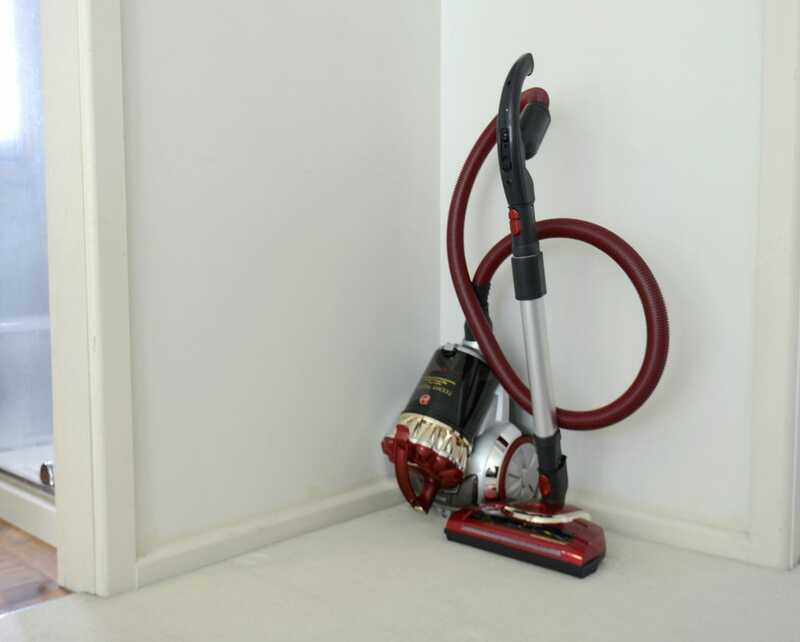 The high-quality HEPA filtration system is sealed to ensure 99.97% of dust and allergen triggers are removed from your home and safely contained in the system. 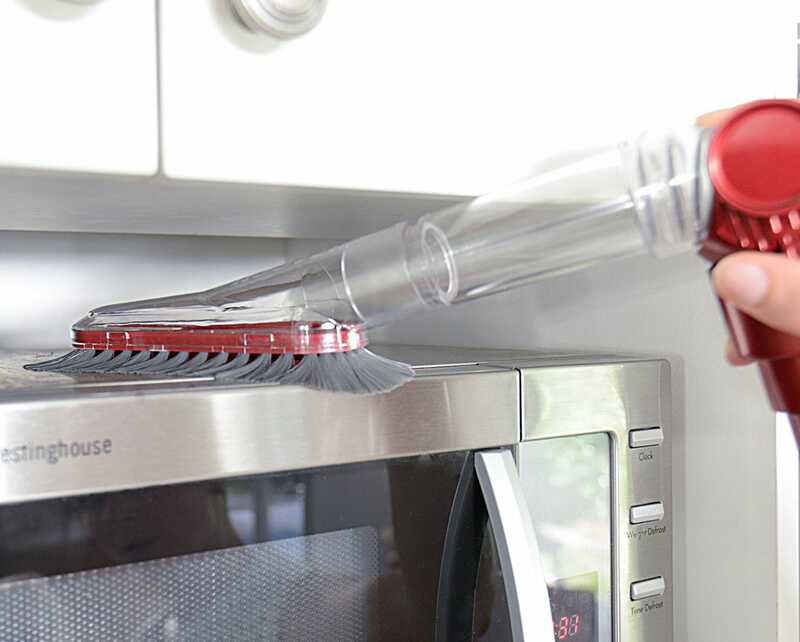 Washable filters enable long-life usage, and the carbon filtration layer also traps odours during cleaning to complete your healthy home environment. 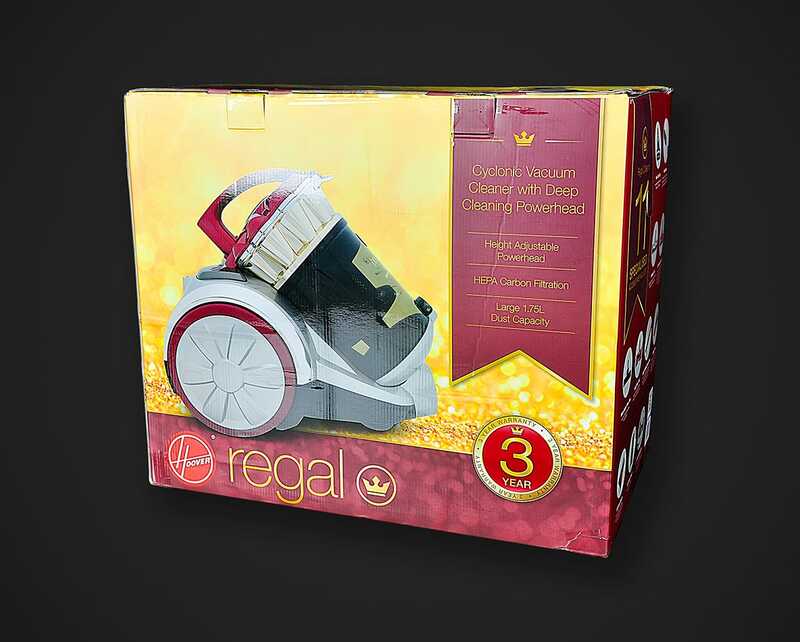 To enable effective cleaning on all floor surfaces, the Regal includes an Advanced Self-Propelling Powerhead, a combination floor tool, a Mega Gulper Hard Floor tool and a Hard Floor Specialist cleaning tool. 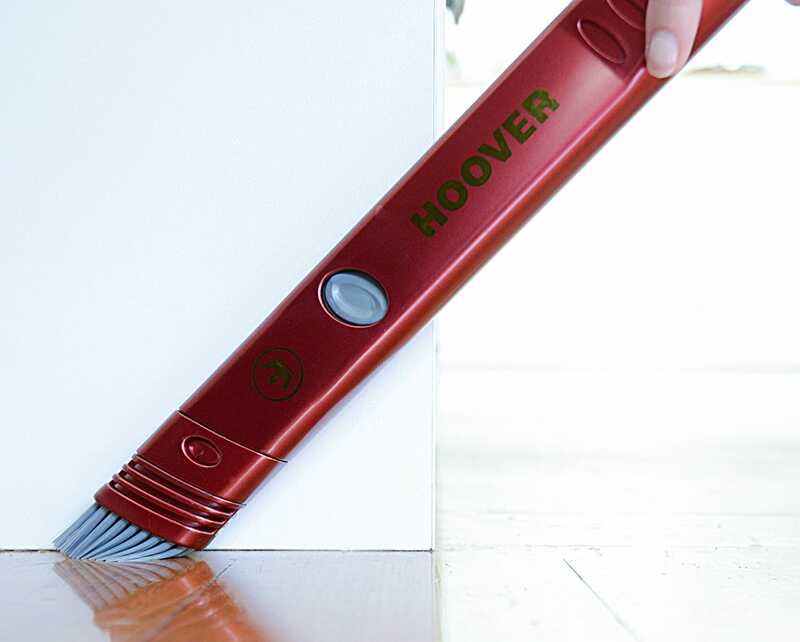 Ideal for removing pet hair and cleaning upholstery, this tool uses an air-powered brush to lift hair off surfaces, and is very effective on furniture. 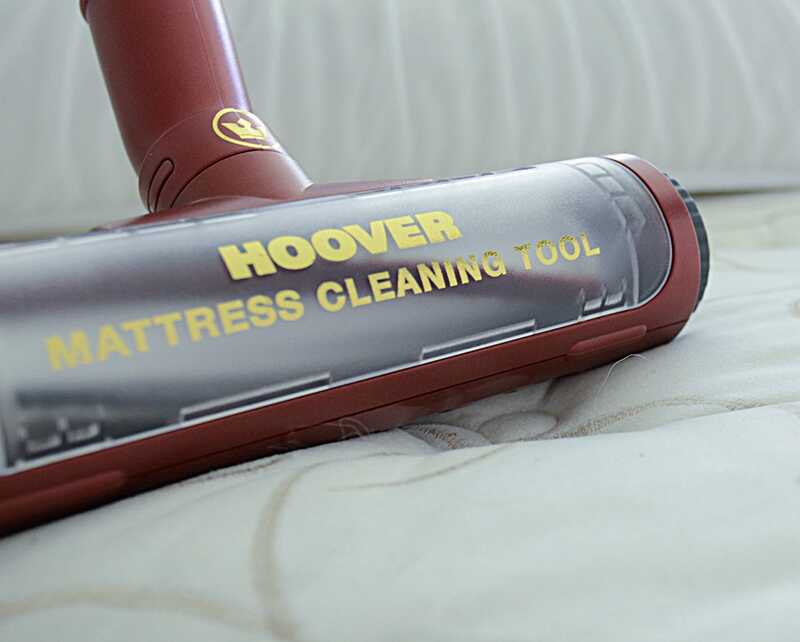 Mattresses are often home to a significant amount of dust mites and other allergen triggers. 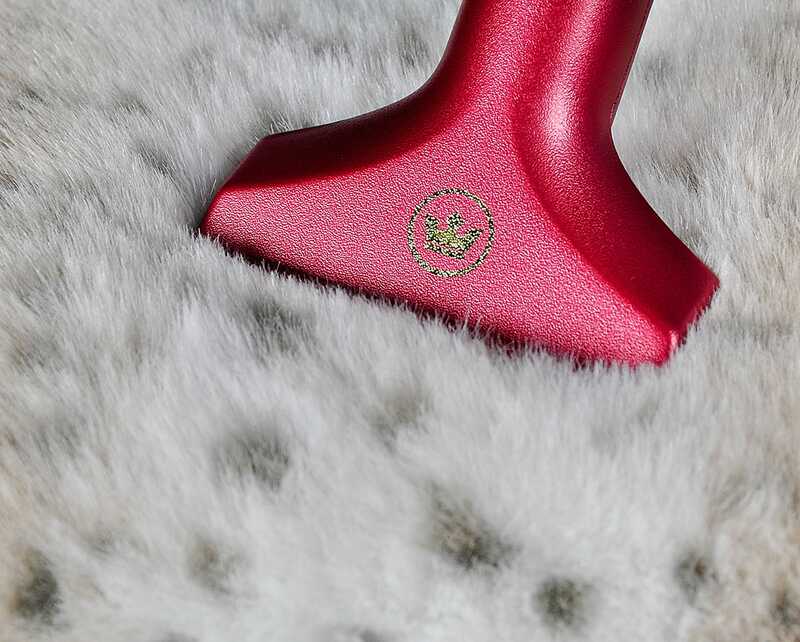 With the Hoover Mattress Tool that is included with the Regal, you can keep your mattresses flake-free and healthy all year around! 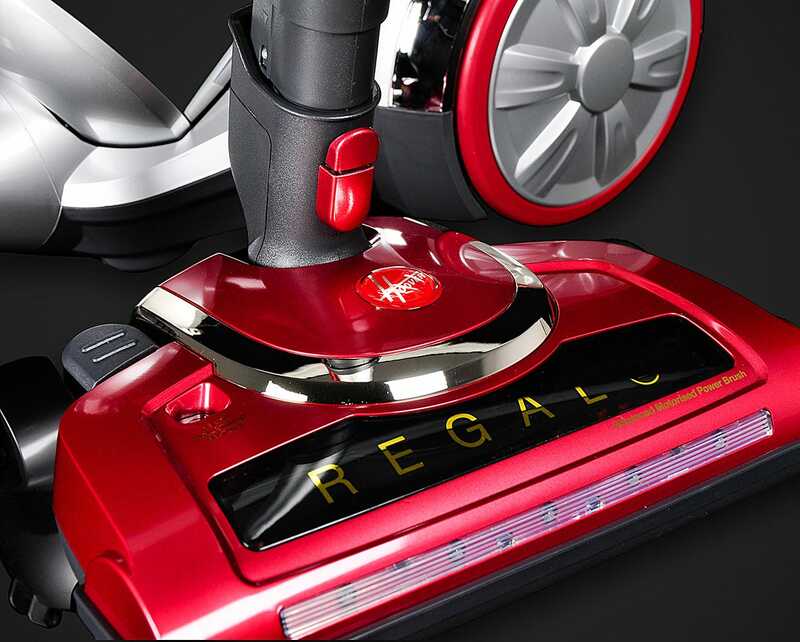 Bagless technology allows you to save on the cost of vacuum bags during the lifetime of the Regal.The simple one-touch empty system means no hassles during emptying, and the large 1.75L capacity means you can clean for longer periods of time. 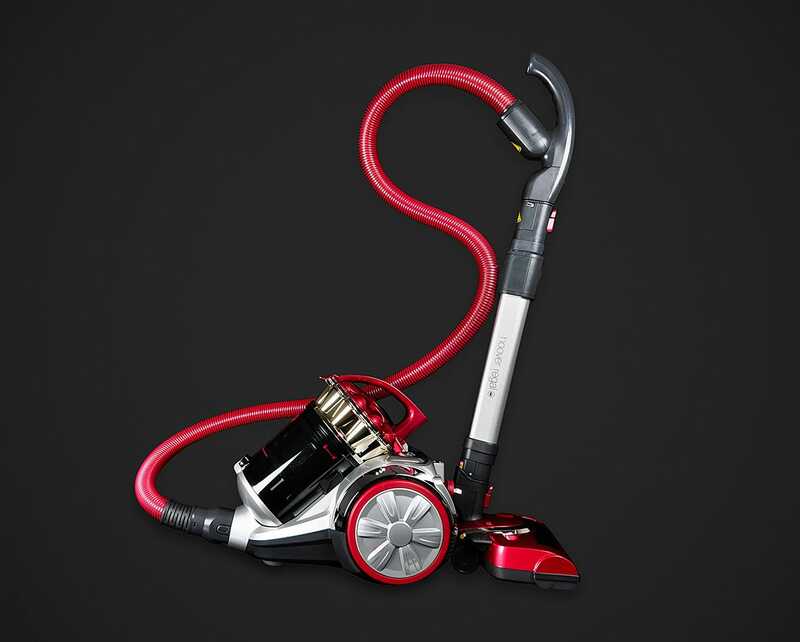 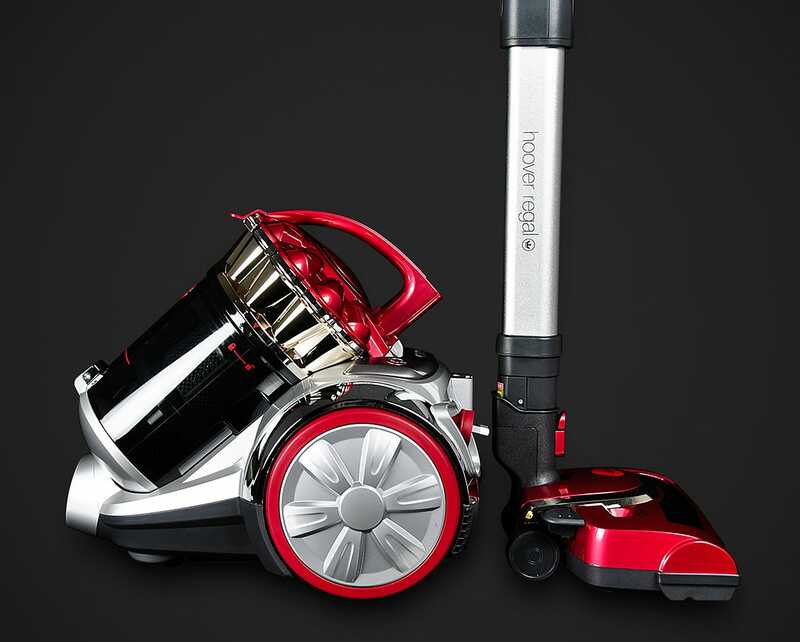 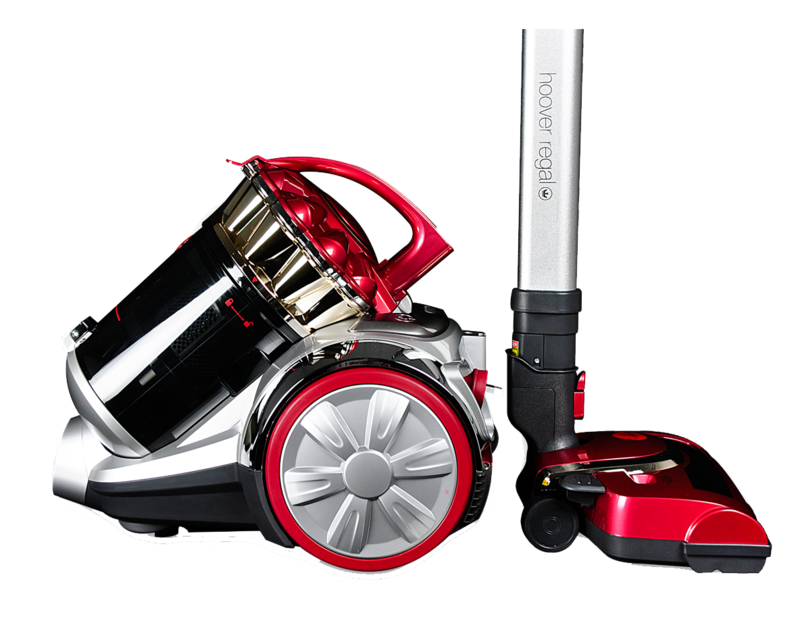 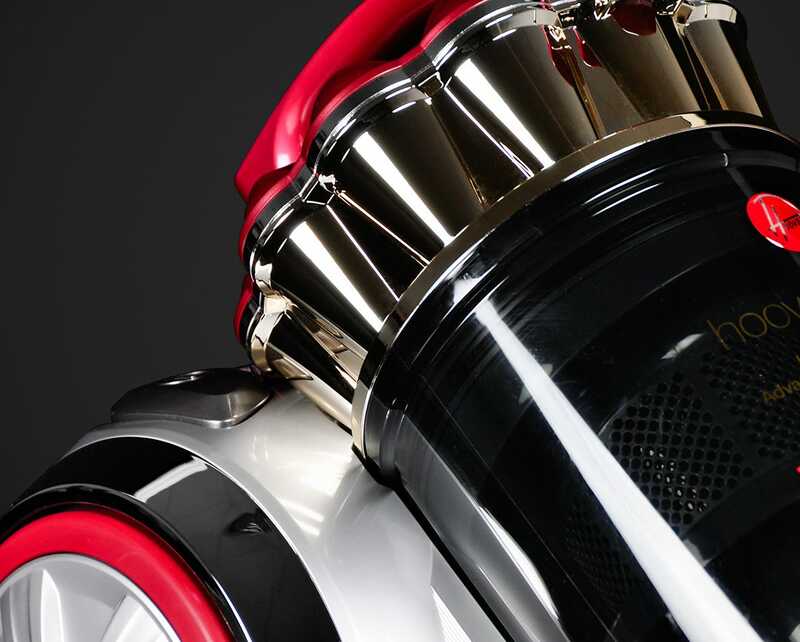 The Hoover Regal comes complete with a 3-year Hoover product warranty.